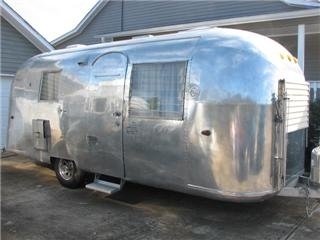 All original 22' Safari. 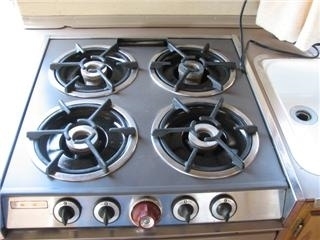 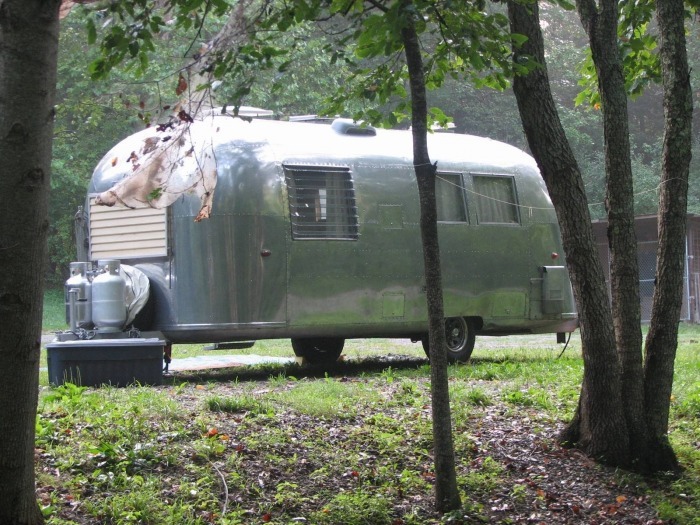 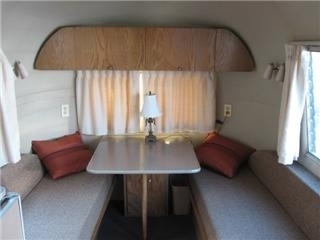 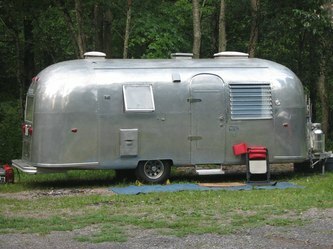 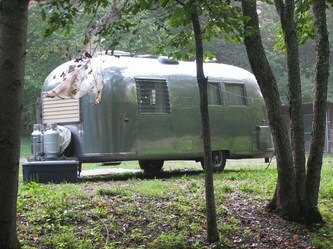 This Airstream is a one owner and was very well maintained. 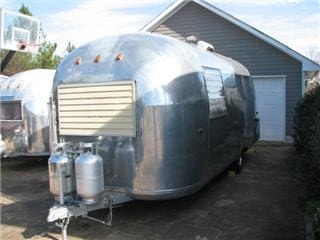 After removing the clear coat, the original factory shine was still present.